What does it mean to humanise technology? Can a machine have empathy or be happy? Will technology be a force for good to save the planet? 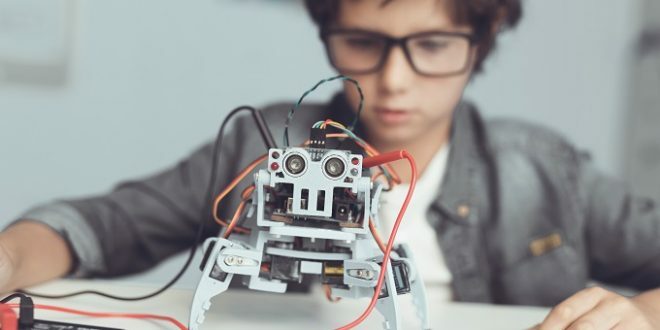 The Game Changer Challenge will bring 16 student teams from public schools across NSW – eight primary and eight secondary – to Sydney during Education Week in August for a three-day, intensive design-thinking workshop. The workshop, which starts on Tuesday August 6, includes teacher training in the use of design thinking as a teaching methodology and its application for school planning. It also includes a team competition where schools will work under the guidance of industry professionals in fields as diverse as technology, creative design and foreign affairs to develop a ‘solution’ to the challenge question. 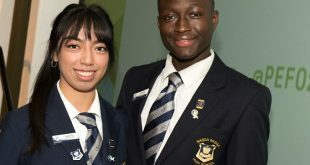 Mr Scott encouraged students and teachers to get behind the event as it highlights the critical thinking skills students will need to develop to succeed in the future. “The Game Changer Challenge is an exciting initiative that helps educate and inform our students and teachers on how to integrate the problem-solving methodology of design thinking into the classroom,” Mr Scott said. “It embraces the 21st century skills our students will need to thrive in a globalised world such as collaboration, creative thinking and communication. The challenge is designed to make strong learning and teaching connections to the NSW syllabus, specifically in the area of developing general capabilities such as critical thinking, collaboration, creativity, communication and problem-solving. Applications to be among the final 16 teams are now open and will be selected based on a 60-second video that showcases a school’s thoughts on how to humanise technology. Only one team per school is eligible to enter and teams should include six students and two teachers.